Our cleaning system sets us apart. Our customers keep coming back to us, because we provide an excellent same day cleaning service chicago that work and keep their homes and apartments clean, right down to the little details. This extensive cleaning service system, which we call our Detail-Clean Rotation System, which has been proven to be effective in more than five million cleans! We start with a thorough detail-clean throughout your house over the course of the first two cleans. On the first clean, our maid service will thoroughly clean your apartment, with special attention on your kitchen and bathrooms. Rip pans / glass top surfaces wiped, sinks cleaned and chrome shined. Fronts of all appliances cleaned, general dusting, cobwebs removed. Microwave wiped out, doors and door frames spot cleaned. 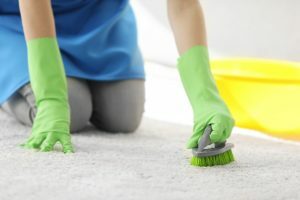 Ready to book your house cleaning service chicago click here.